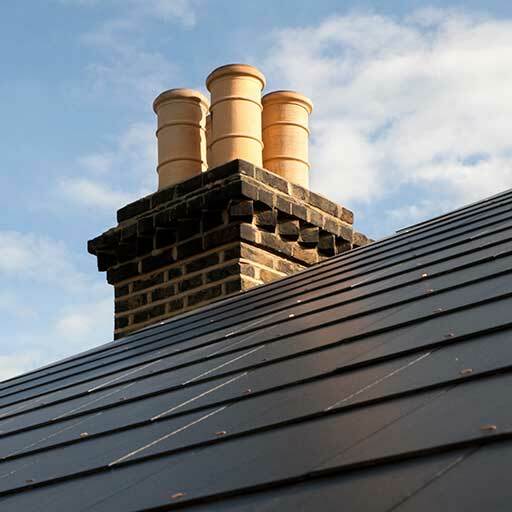 Making sure your home – from its roof and gutters to its windows and siding — is watertight and in good repair is at the heart of what we do. 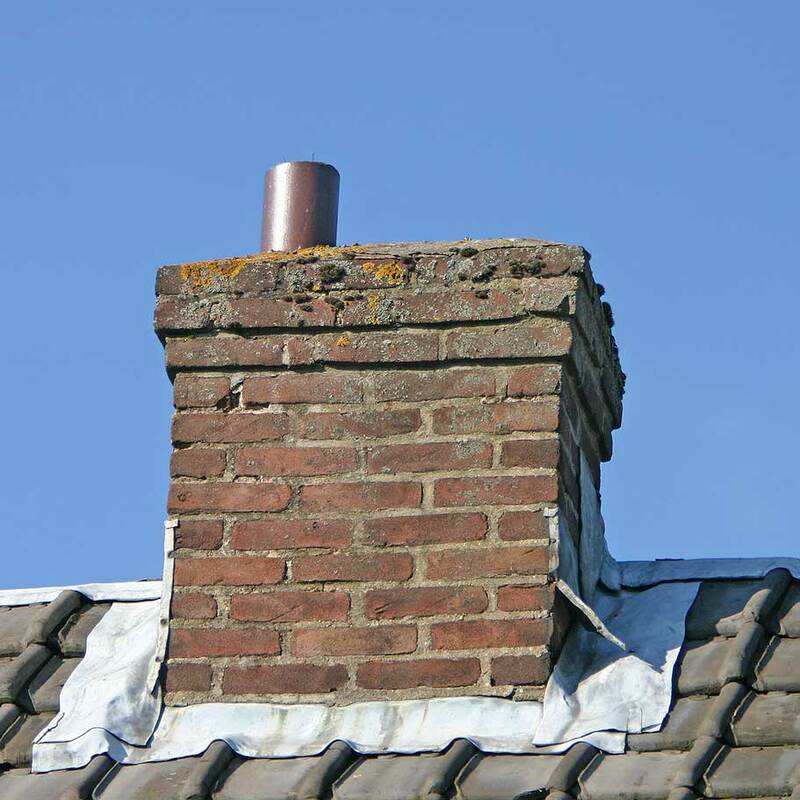 One aspect of this that can be so easy to overlook is the chimney. 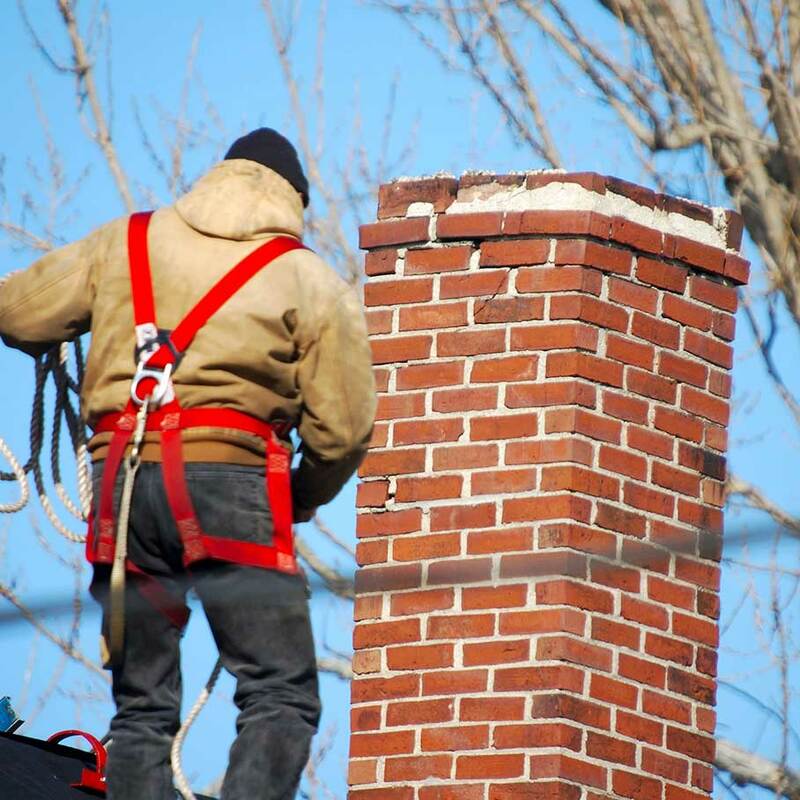 Emmanuel Construction specializes in repairing chimneys, both leaks and any issues with its masonry.